The proposal of the has the concept of the application itself which is accepted by the Project Owner. 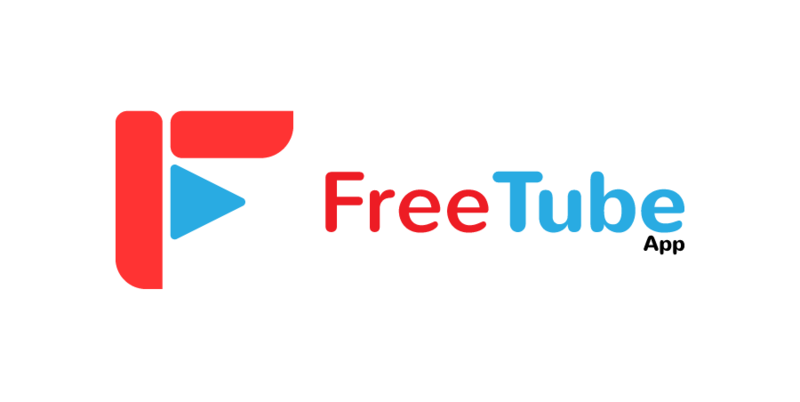 I proposed a logo/icon for this project to help them in their project and was accepted by the project owner which is the design is used for testing in his application. Newsbuzz application doesn’t have their logo, so I extend my help on this open-source project which I propose designs to the project owner and fortunately accepted my designs. The files was already merged on his master files. This contribution is for the task request of PAYARI which you can visit here by @iqbalhood. 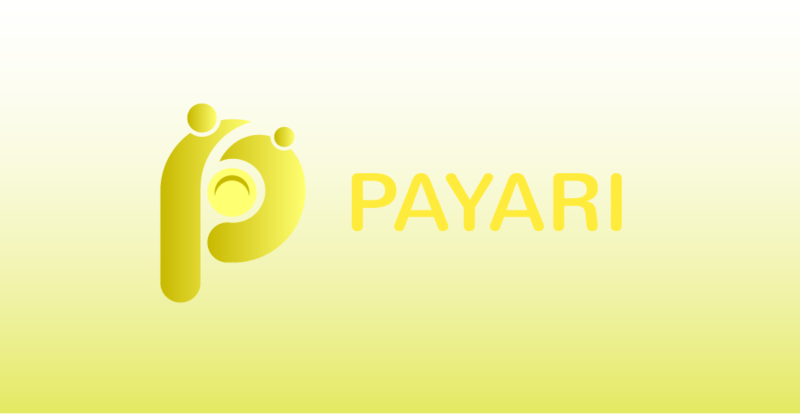 PAYARI is an application that helps parents to make payments and control the needs of children through mobile phones. 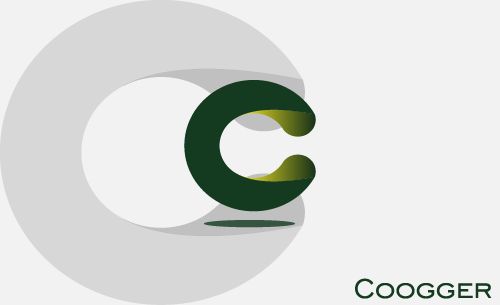 In line with this, I created a logo which has the all components of the project.  This contribution is about the task request of SteemAsk. 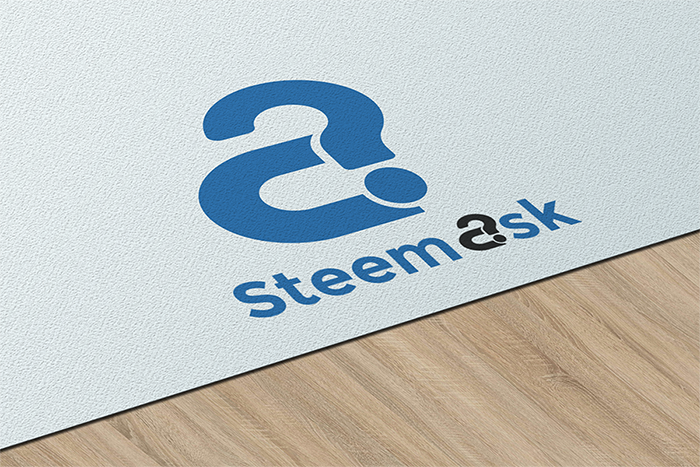 SteemAsk is an open source web application that allow users ask both steem and non-steem related question while getting replies from other members of the community. 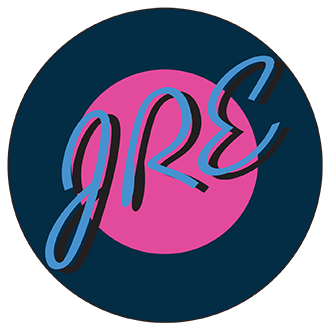 In line with this, I created a promising and clean logo for the project. Tool used: I used Adobe Illustrator CC 2017 for this designs. This is a simple tutorial and hope you can follow this simple steps. I made this tutorial prior to the new interface of Bittrex and hope you can learn from it. After clicking on Withdraw Button, This interface will come out, So you need to fill up “Tag” and also “Address” text box. 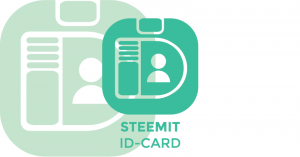 You should input the memo address of your Steemit wallet that can be found by clicking the “Wallet Button” on Steemit.com. Go to “Permissions” and simply click on “Show Private Key”. Address text box should be filled up with your registered steemit name as given example above. 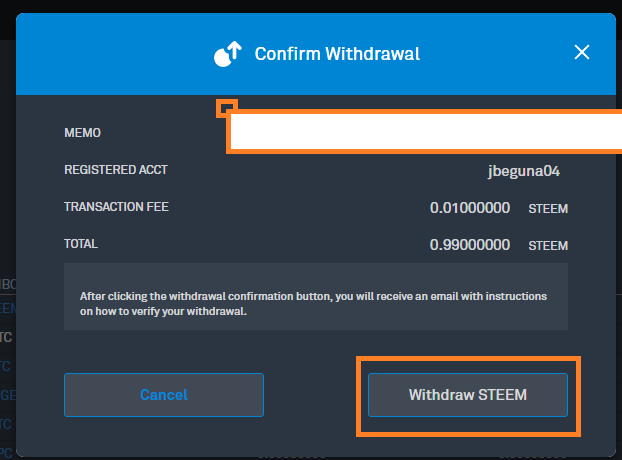 After everything, You will just have to wait until you confirm the transaction by clicking on “Withdraw Steem”. 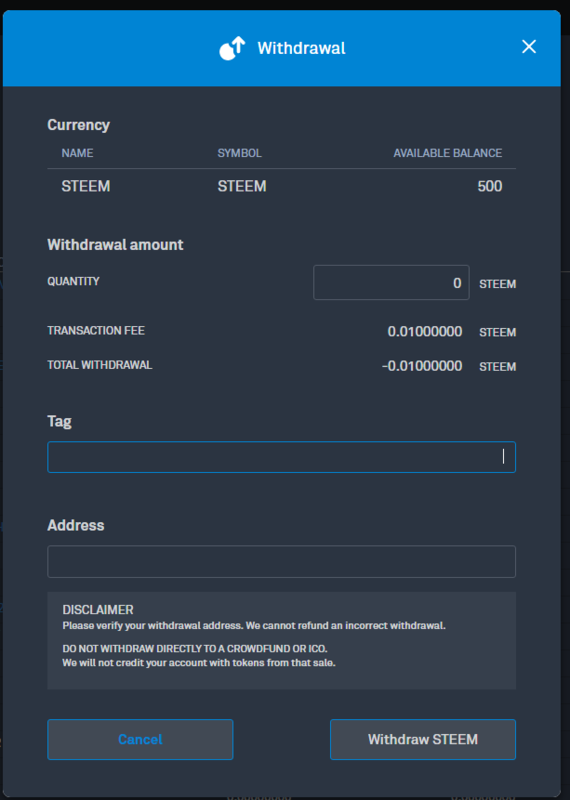 Once you are sure with everything, You will just confirm your transaction and wait for your “Steem” to be transferred on your steemit wallet. This contribution if the task request of Nutmega. 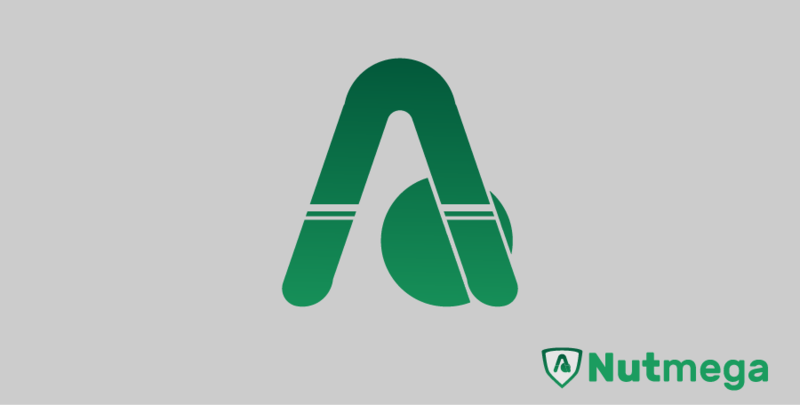 Nutmega aims to be an open source web application that will help players of the Fantasy Premier League improve their performance with handy tools and information not available elsewhere. 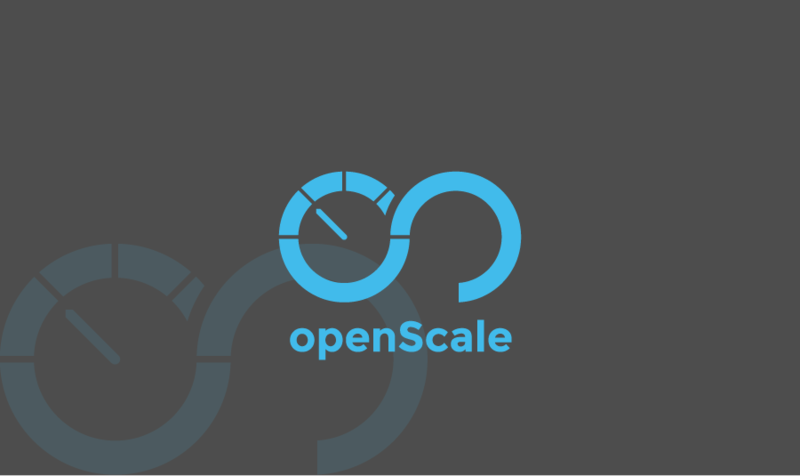 In line with this, I created a logo which fits for the project. That’s all for now and Thank you for dropping by! The project is all about a snorkeling business that offers a wonderful experience in snorkeling. I created a simple snorkel with a text “Maven” for this logo. 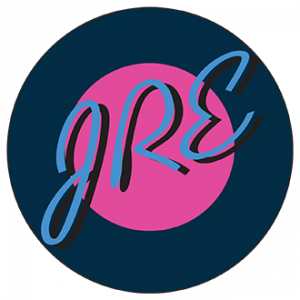 It was a clean and significant logo for the project. 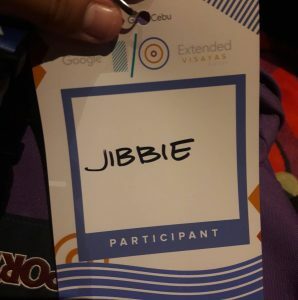 Last July 21, 2018 (Sat) – I attended an event which is organized by Google. Actually this is my 3rd time attending this event here in Cebu. 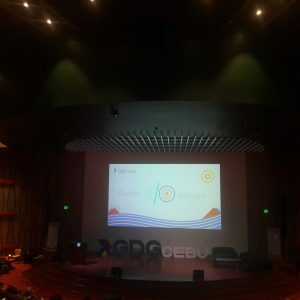 The event is about sharing more knowledge and Google I/O Extended 2018 Cebu brings together experts in Machine Learning, Android, Web and Cloud technologies to a day full of sessions, workshops and showcases. 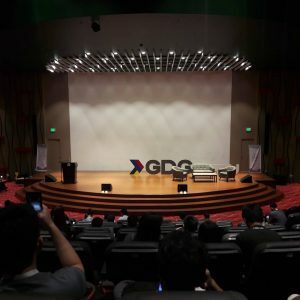 The event helps us in understand more about the technologies and the development of Google’s Devices and products. All topics were discussed with professional speakers coming from different places of the earth. 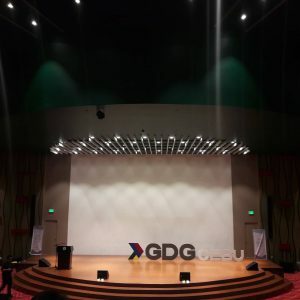 They had open-discussions about developing applications and websites having the best strategy and techniques to enhance more about our skill. My name tag for this event taking a photo before the event starts. That’s All for now, This event gives more understanding and knowledge about how Google helps us. Thank You and Keep Steeming On! This is for the task request of Beem which you can visit here by @holger80. 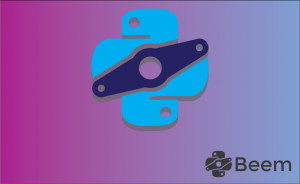 Beem is a python library for steem. The library name beem is derived from a beam engine. In line with this, I created a design which fit for this project.